Please note times may vary depending on the star rating an item has. 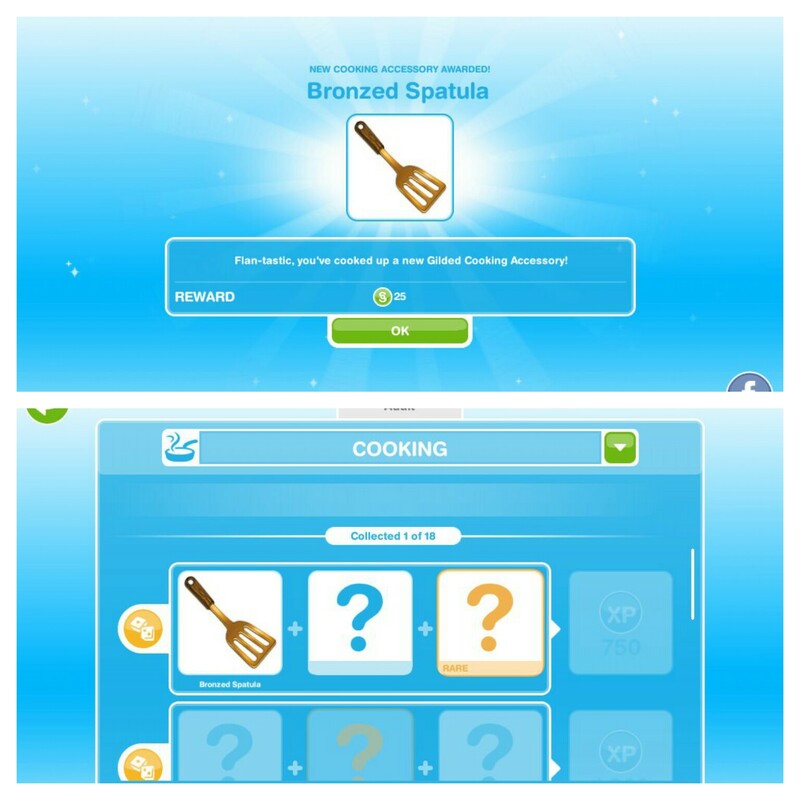 You can now complete the Cooking Hobby! The cooking hobby is a great way to earn LPs- read this post for more details! 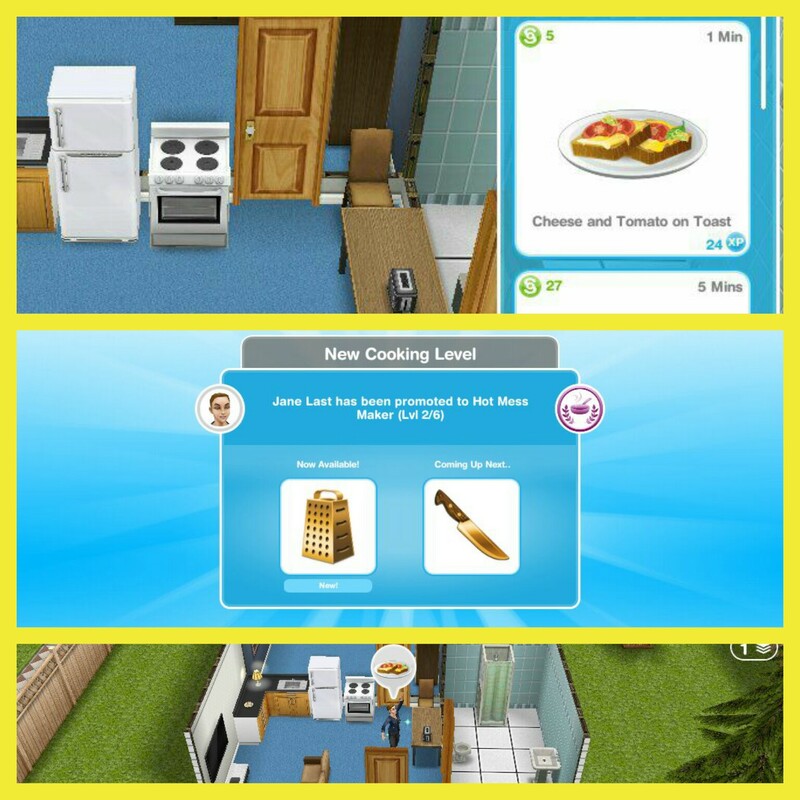 Chopping Boards- complete the cooking hobby for the first time to unlock them! I can’t start this quest yet, why? Can I complete this quest even though I have passed level 5? 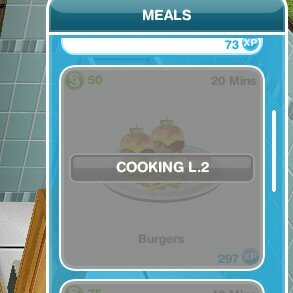 I have the quest where you have to cook burgers and it says available at level 2 but I’m at level 6. 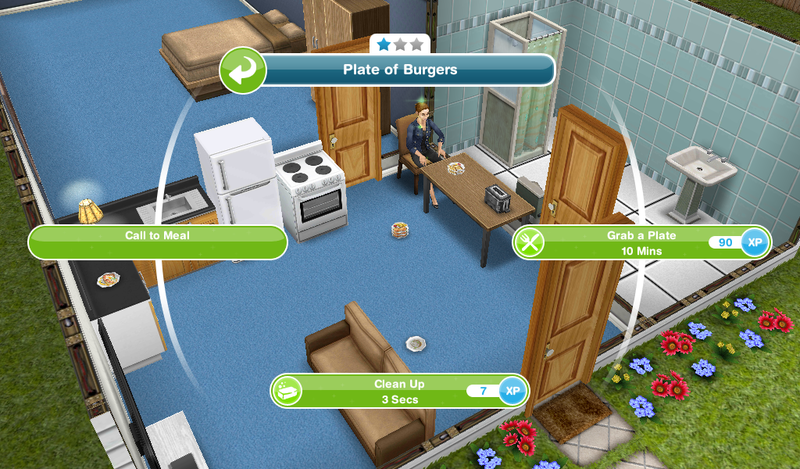 I’ve tried to see what the sims have for hobbies and they both have cooking so I’m very confused as to why it’s not letting me cook burgers and move on. Please help!! 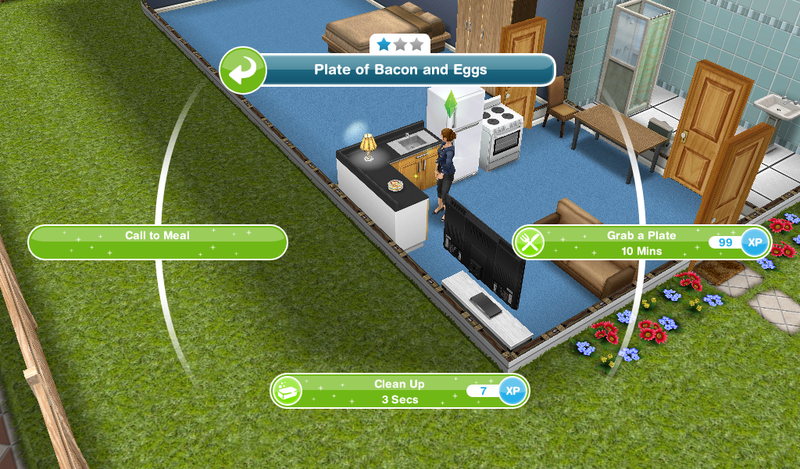 You need to be level 2 in cooking, have your sim who cooked the bacon and eggs cook again until they reach level 2 in the cooking hobby. Can I complete this quest even though I am passed level 6? I took a break from playing for a few months and quests added up in my queue. 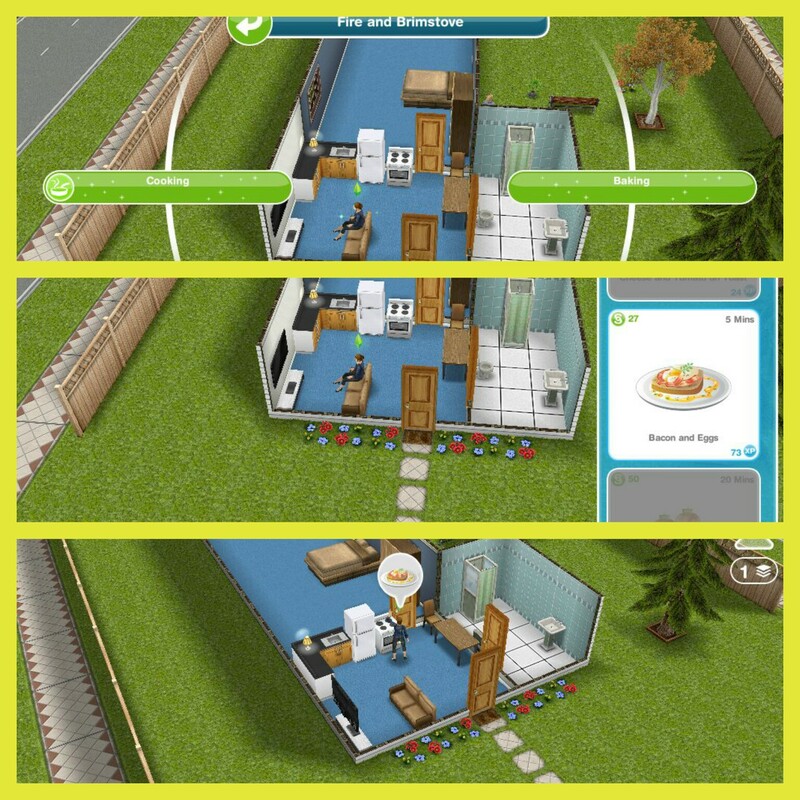 The breadwinner quest is the first one I have on my list to complete but my sim can’t watch sim chef on the tv. I don’t know what else to try. What quest are you on right now? You cannot do the breadwinner one while it is in your queue. The Road to Fame quest is the one that shows up when I open my task bar. That one is 58% complete and right now I have to write 3 pieces of music. I’ve been trying to do that but it doesn’t seem like that’s working? You need to use the keyboard to find the first three pieces of music, keep doing the option on the keyboard until you find them. Are you on level 7 yet? 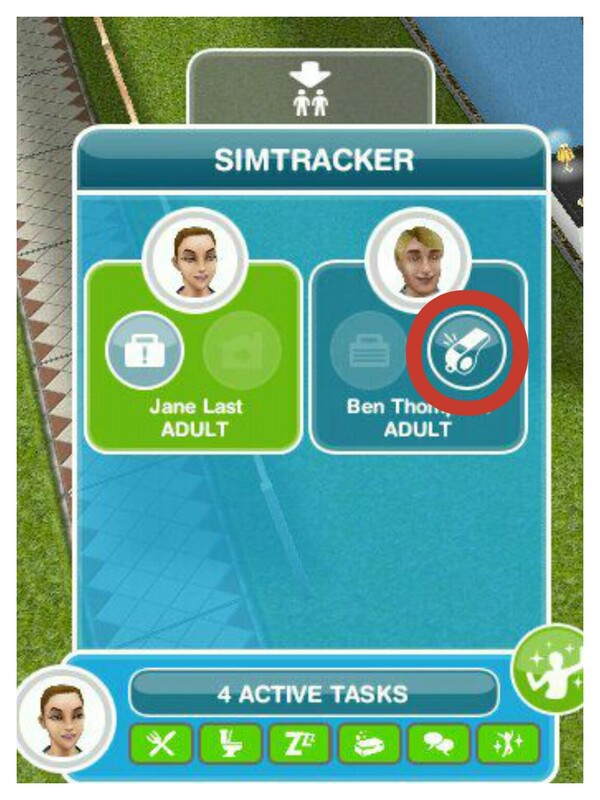 If you are, look in your goal tab, shown in this post: https://thegirlwhogames.wordpress.com/2014/07/01/the-sims-freeplay-guide-to-completing-quests/ to see if the quest goal is there. I finished all tasks in Bread winner quest, it’s supposed to pop up the Money grow on trees quest. However, it did not show this money grow quest for me. I’m still at level 6 now. You cannot start money grows on trees until you reach level 7. How do we search the bookshelf? 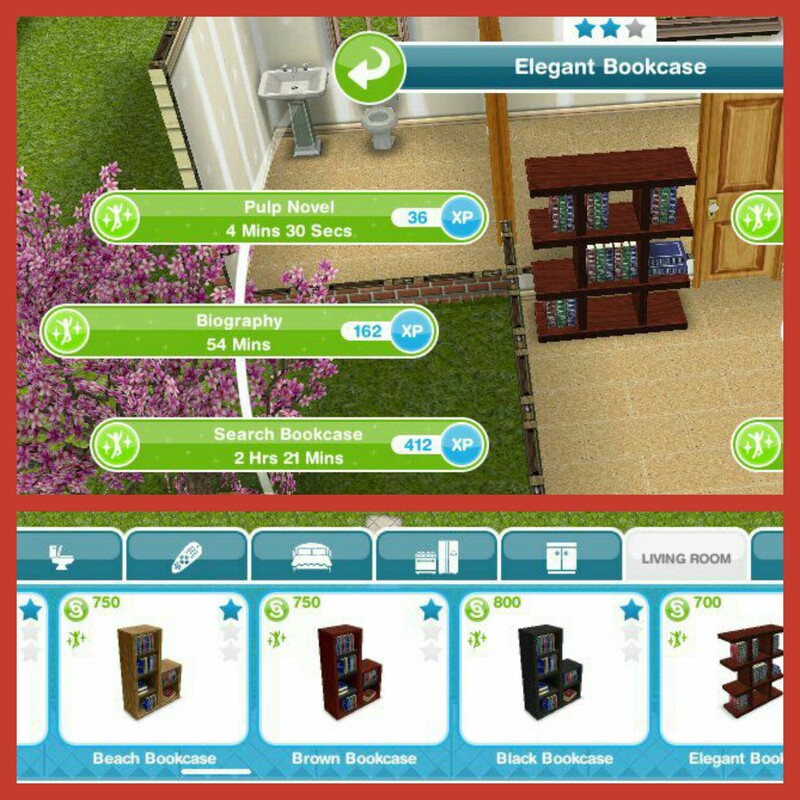 Buy a bookcase from the living room section of buy mode, place in your house and click on it and select the search option. I’m at level 31 and I’ve never completed the bread winner quest. It’s not giving me the option to start the quest or watch a tutorial for it. Any idea how I can initiate the tutorial to start? Are you currently on a quest? If so which one is it? 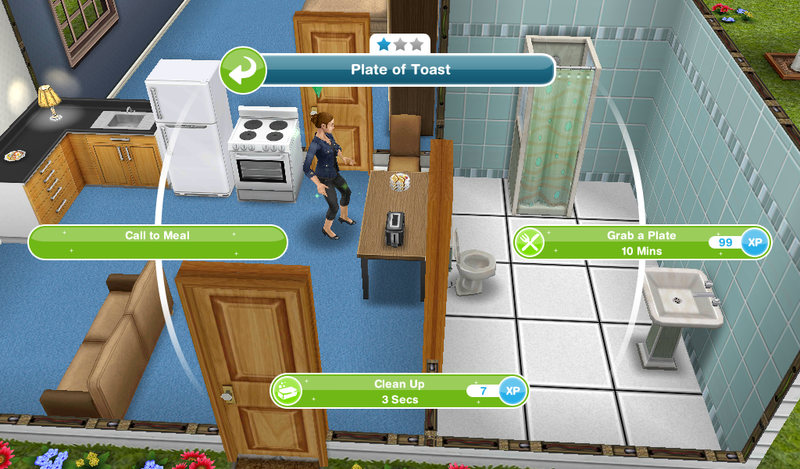 Also if you are have you looked in your quest queue (https://thegirlwhogames.wordpress.com/2015/02/02/the-sims-freeplay-quest-queue/) to see if the bread winner quest is in there? 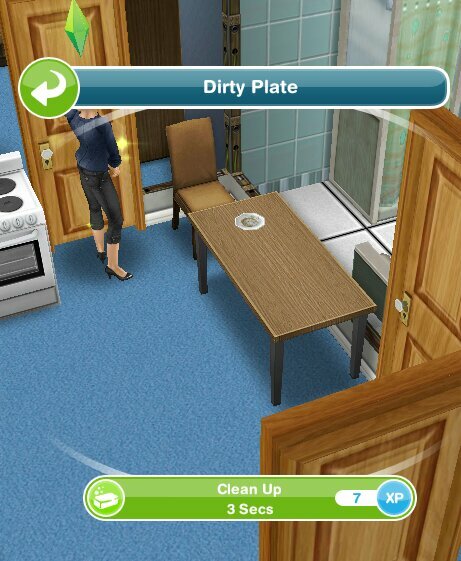 Do the cooking hobby with one sim until they reach level 2 in it. i quited sims a year ago and I want to play again so right now I just finished the bread winner quest. It says my next quest is money grows on trees but then it just disappears so do I have to wait until it reappears again or something? I THINK the problem is I have to wait until I get to a higher level. 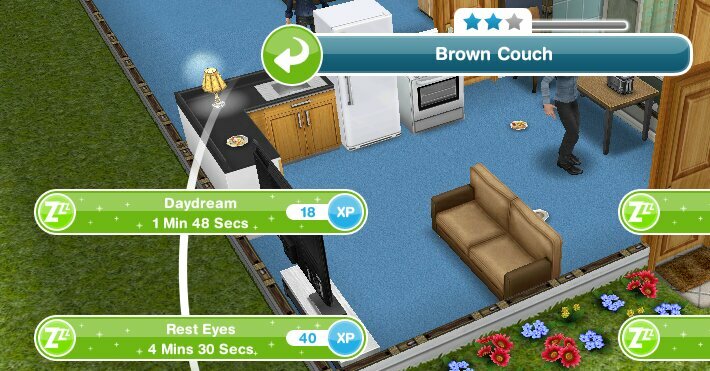 On each quest post it tells you what level it unlocks at: https://thegirlwhogames.blog/2014/02/12/the-sims-freeplay-money-grows-on-trees-quest/ you must still be on level 6 as the money grows on trees quest started at level 7. I am past level 5, the goal is unlocked and started but I don’t get the option to watch SimChef Tv? You definitely had the pop up saying ‘watch simchef on tv’? 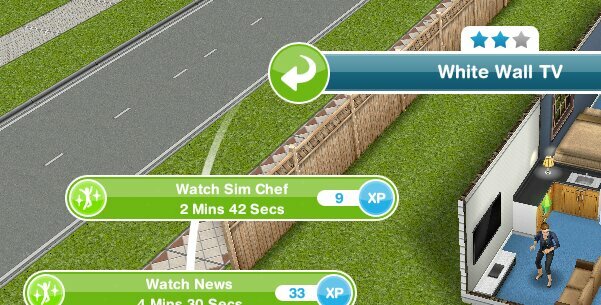 if so click on the tv with one of your sims and one of the options on the tv will be watch simchef. Once you level up Money Grows On Trees will start automatically. Where do I go to find the tutorial? 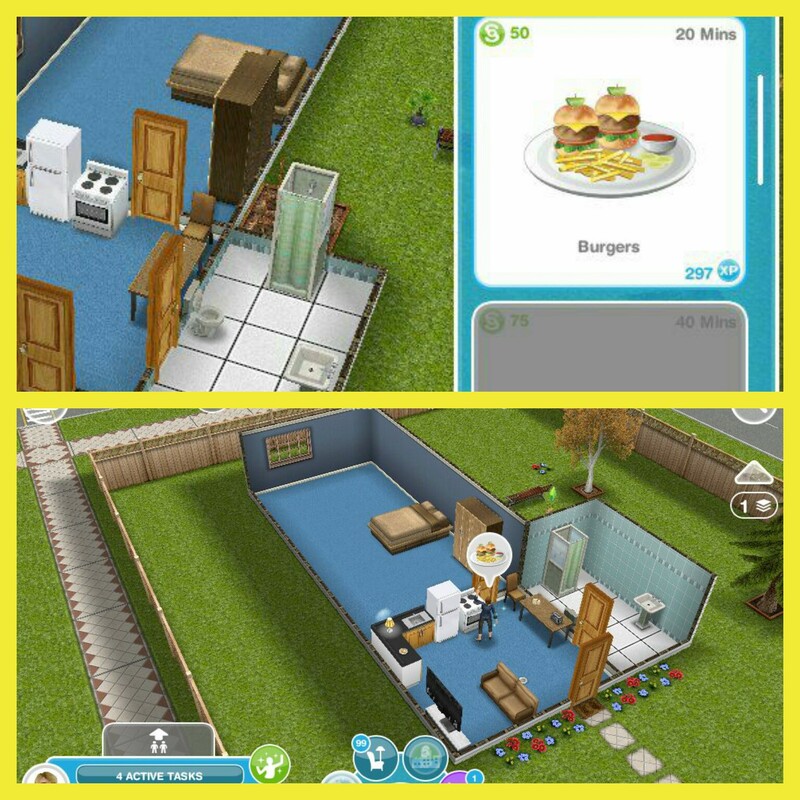 I’m on level 41 but I stopped playing for awhile now I can no longer cook.